The Old China Hands Archives is pleased to announce the recent acquisition of new materials, including the Gloria Watson Curtis Kliene Collection, 1927-2008, the Ellwood Lawson Collection, 1945-2013, and the addition of new items to the Sylvia Maehrischel Collection, 1975-2000. These collections strengthen the Old China Hands Archives' mission to preserve and publicize the heritage of the many people from other countries and cultures who have resided and worked in China. They also provide an interesting glimpse of what life was like for a British teenager growing up in Shanghai, a Jewish woman seeking refuge in China, and an American Marine Corps Corporal who served in China during World War II. 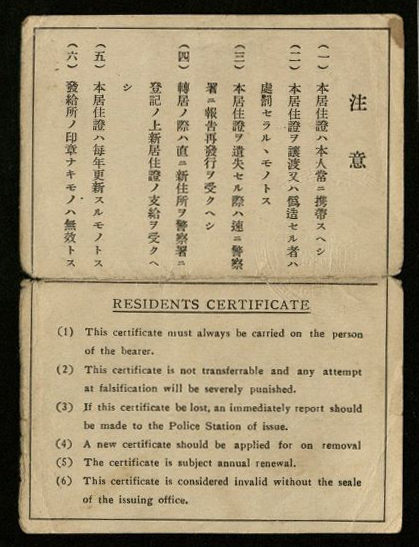 The Gloria Watson Curtis Kliene Collection was donated by Gloria’s step daughter, Ms. Diane Kliene Dahnert, in late 2015, and consists of documents and mementos related to Gloria’s teenage years in Shanghai, including her internment by the Japanese during WWII. 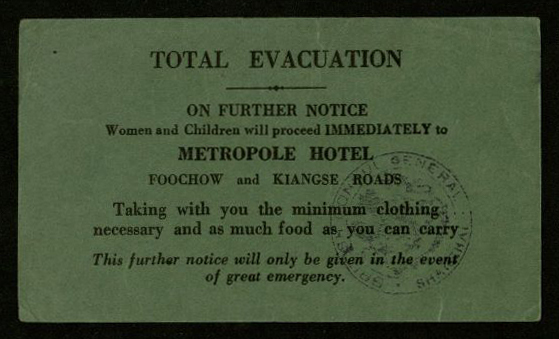 Internment materials include a total evacuation notice issued by the British Consul General in Shanghai, a notice indicating Gloria’s area leader with contact information, and a copy of a pamphlet dropped over Shanghai by Allied planes on August 19, 1945. 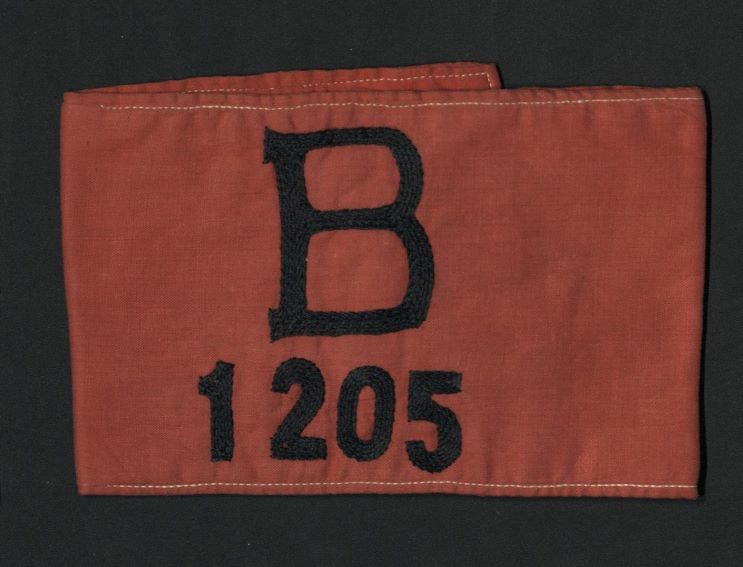 The collection also includes the armband worn by Gloria during the war indicating her British nationality. 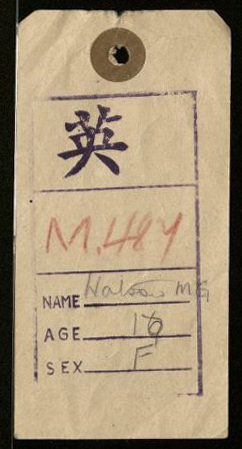 Prior to her internment at the age of 16, Gloria attended the Cathedral School in Shanghai and frequented the Sun Ya Restaurant on Nanjing Road with her friends. Gloria’s collection compliments the Kliene Family Collection, 1878-2012 which documents the experiences of Gloria’s late husband, Albert, and his brothers Denis and Ronald, who also grew up in Shanghai. 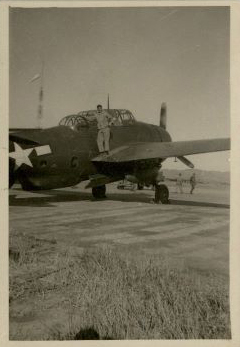 The Ellwood Lawson Collection consists of biographical documents, photographs, and articles outlining the experiences of Marine Corps machine gunner Ellwood "Woody" Lawson, who was stationed in Okinawa, Japan and Beijing, China during WWII. 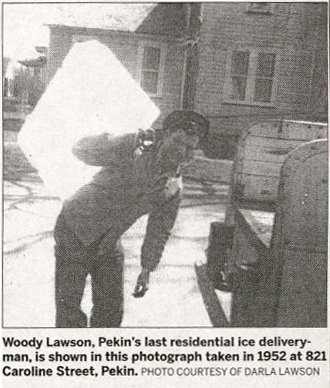 In addition to his military service, Woody was also known for his time as the last residential ice delivery man in Pekin, Illinois. 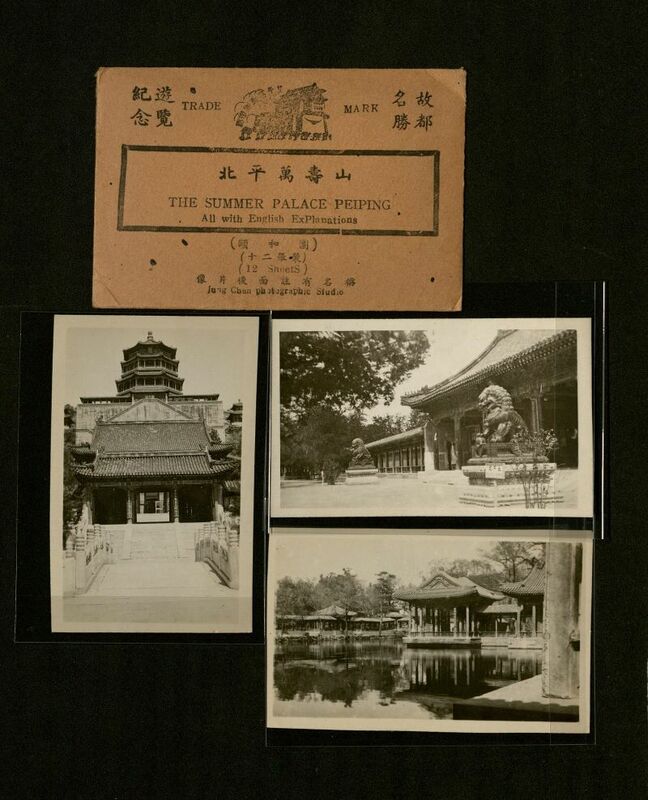 Of particular interest are a series of tourist photographs, with captions, purchased by Lawson from the Jung Chen Photographic Studio, depicting attractions around Beijing (then called Peiping). The collection was donated by Woody’s wife, Darla, in late 2015, and many of the items are annotated with details and explanations by Darla. 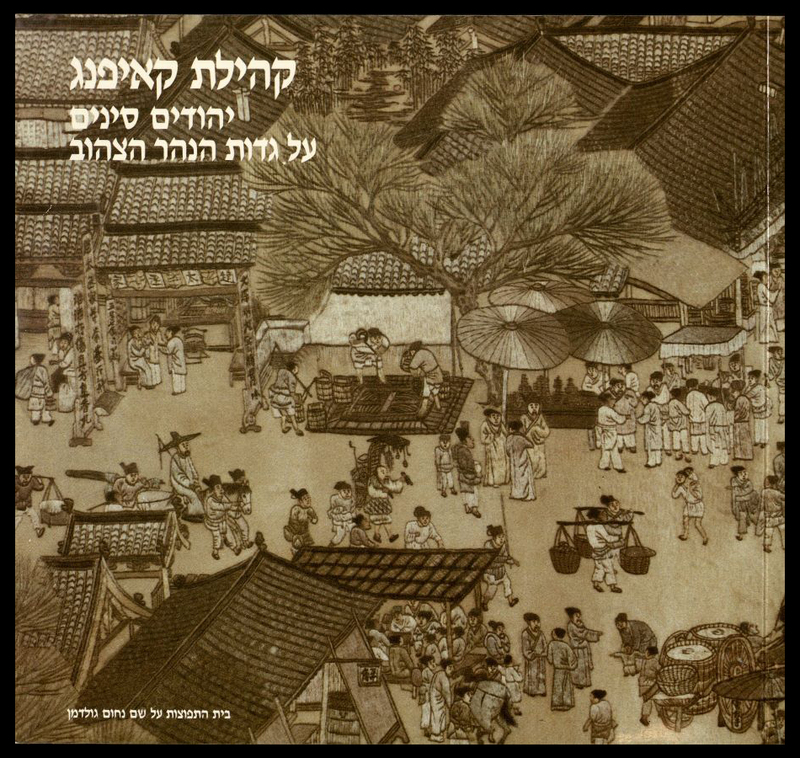 The Sylvia Maehrischel Collection was established in 2014 and received additional materials this year, including a selection of articles on the topic of Jewish refugees in China. 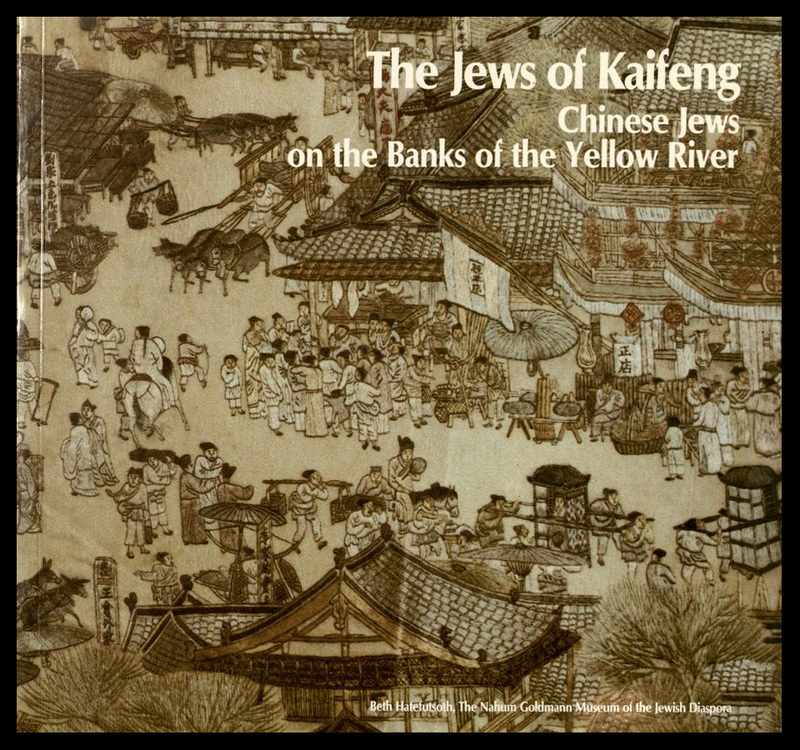 The collection includes an original 1984 exhibition booklet an exhibit titled "The Jews of Kaifeng: Chinese Jews on the Banks of the Yellow River" at The Nahum Goldman Museum of Jewish Diaspora. 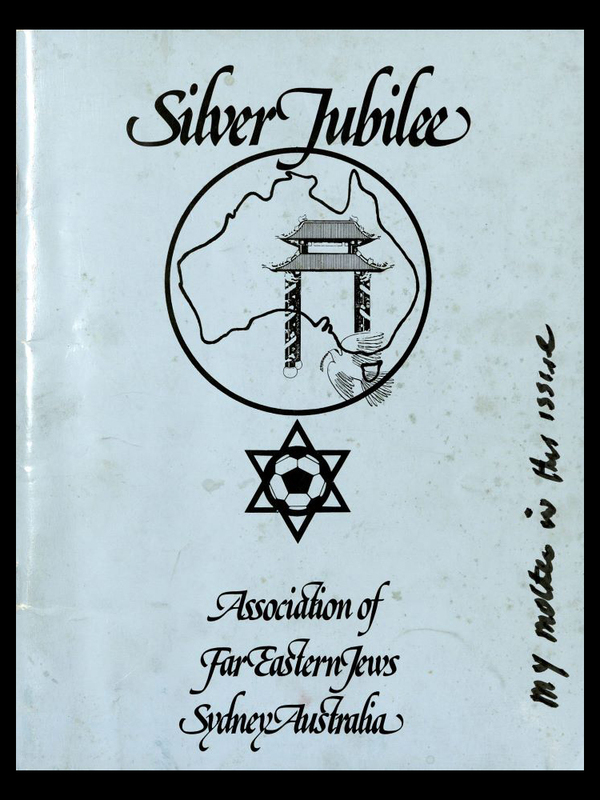 Also included is a 1979 publication of the Association of Far Eastern Jews in Sydney, Australia, as well as issues of the The Hongkew Chronicle from 1981-1988. Both served as ways to reunite Old China Hands to stay informed of the happenings of distant friends. 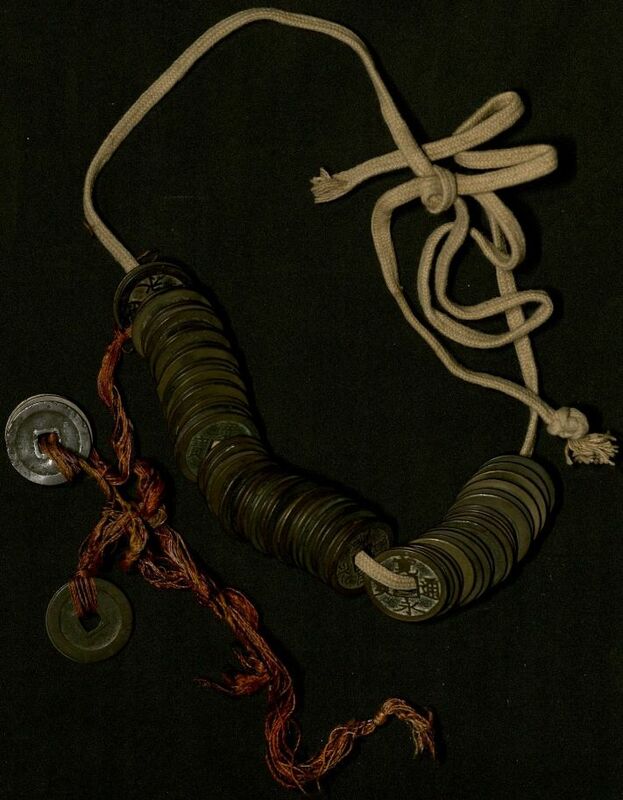 These collections join other 2015-2016 OCH acquisitions, including: Captain Leonard H. Williams Chinese Maritime Customs Collection, 1930-circa 2004; Frank and Trixie Wachsner Collection, 1941-circa 2013; Patrick Young Collection, 1985-2015; William J. Parker China Marine Association Collection, 1929-2014; Fred M. Greguras Papers, 2006-2014. 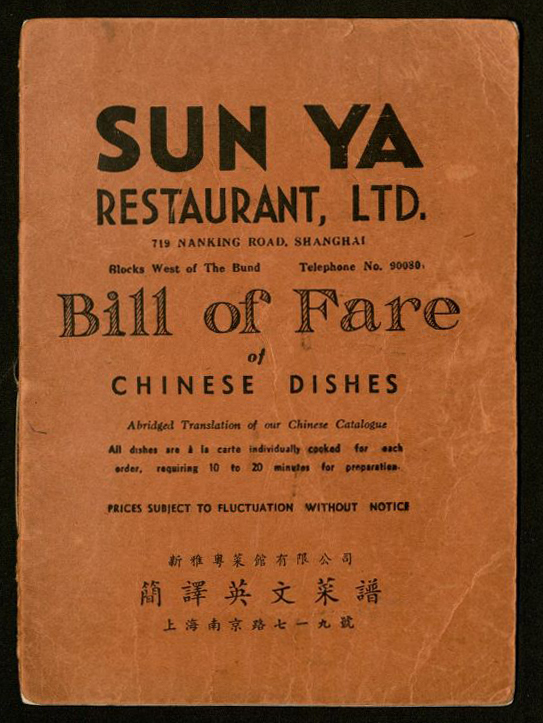 To view these collections and other materials from the Old China Hands Archives, visit Special Collections and Archives on the Second Floor of the Oviatt Library, or reach out in advance to make an appointment.